Estates | Sebelin & Sebelin P.C. The Probate process can be a prolonged and complex matter. 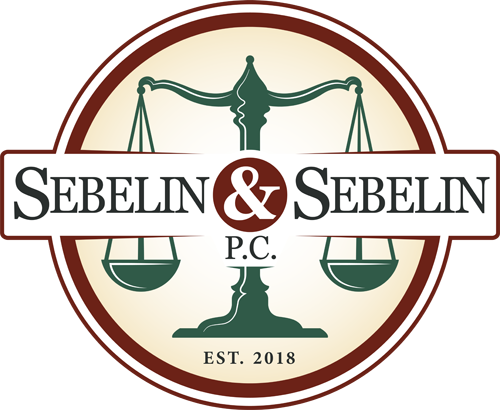 The attorneys at Sebelin & Sebelin are there to assist you so you can focus on healing your family during this difficult time. Contact us today to schedule a free consultation and estate analysis.